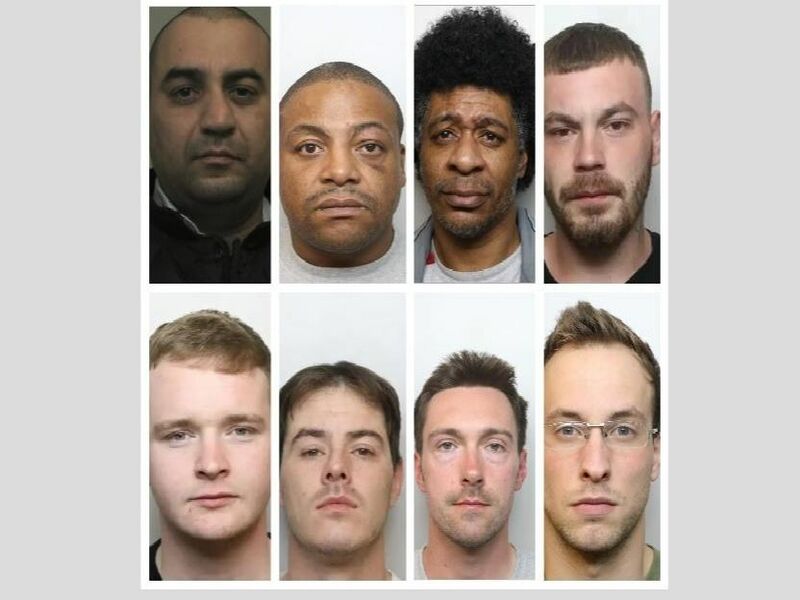 This is not a list of all offenders jailed who went throught the court system in Northampton, but of those who have committed the most serious offences when Northamptonshire Police have deemed it worthy to release their custody photographs to the public. Gaughan, formerly of Mendip Road, Northampton, pleaded guilty to setting fire to a number of buildings, tents and a vehicle and admitted to killing and mutilating seven cats. Jailed for three years and nine months. Walker pleaded guilty to assaulting a man in front of his children in a play park off Billing Brook Road. He also admitted punching a man and breaking his leg. Jailed for seven years and four months for both offences. Given a 10-month sentence in a young offenders institute for his part in a drunken fight in Abington Street that saw the female victim dragged to the ground, held in place and punched seven times to the face. Hawtin, 32, from St James Park Road was jailed for 20 months for his part in a violent brawl in Abington Street. He threw the first punch at one of the victim's friends and shoved another girl to the floor.